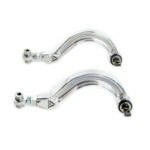 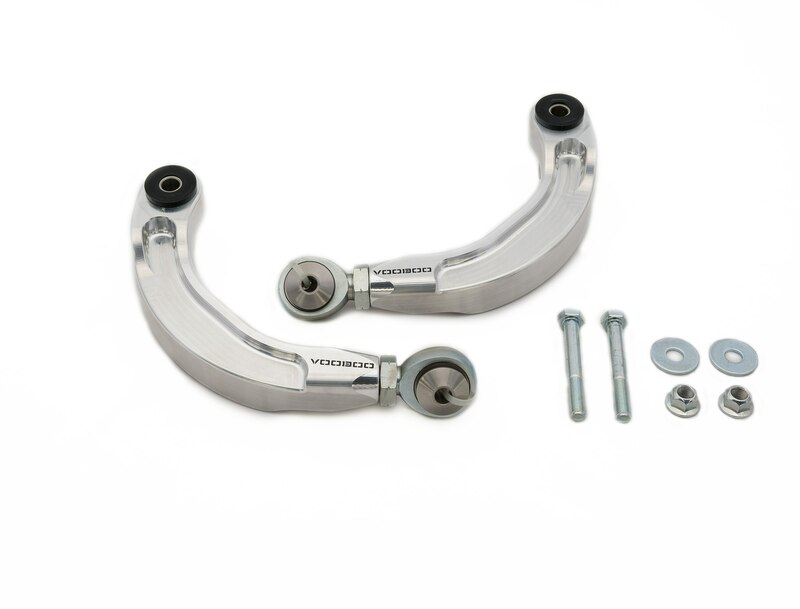 Voodoo13 12-15 Honda Civic rear camber arms. 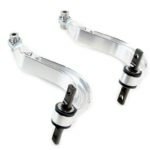 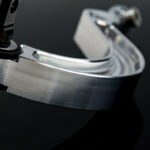 This kit fits all models including Si and offers a total of 9 degrees of camber adjustment, more than any on the market. 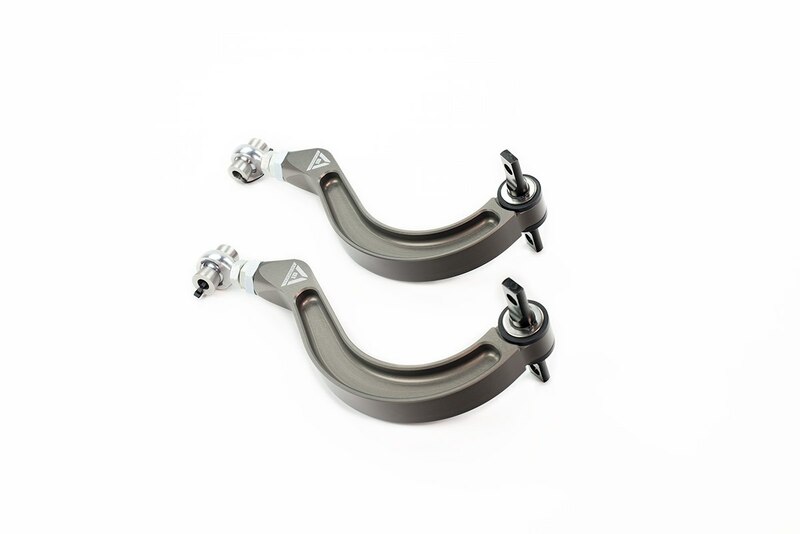 The kit includes two camber arms, Energy Suspension bushings and Voodoo 13’s signature chromoly adjusters with QA1 rod ends with spacers. 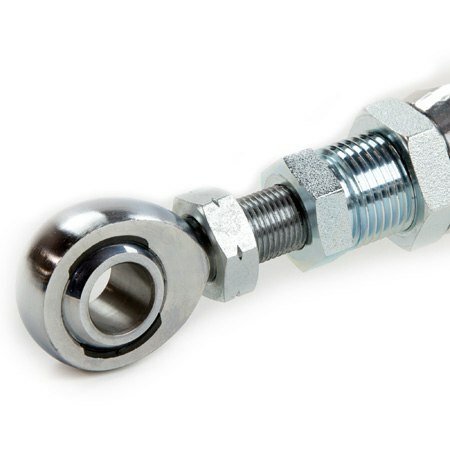 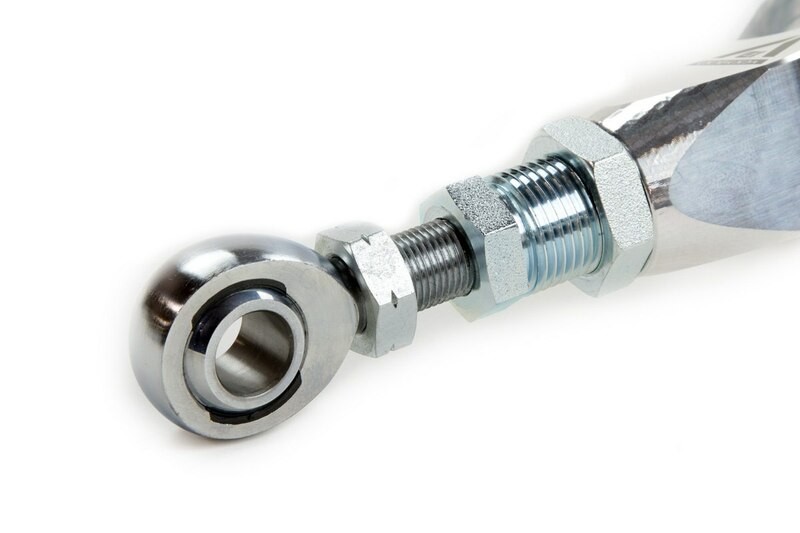 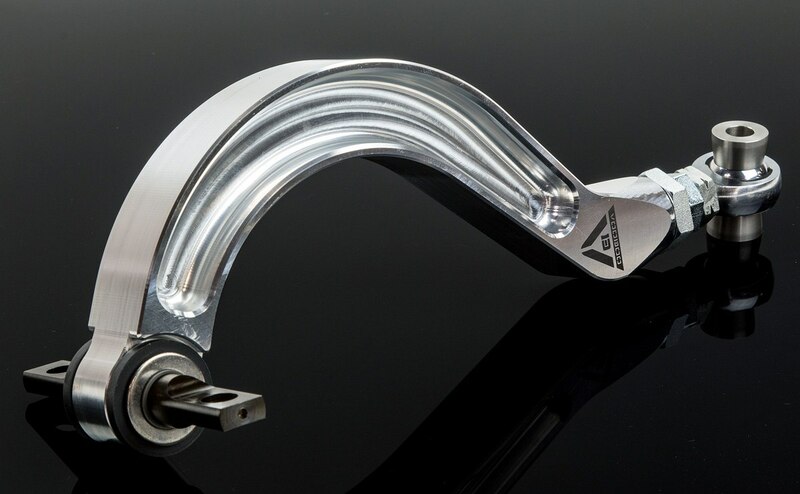 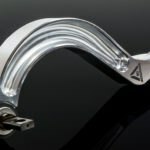 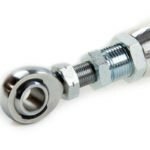 The main body is fully CNC machined and available in MIL-A-8625 Type III Hard Anodize or raw metal. 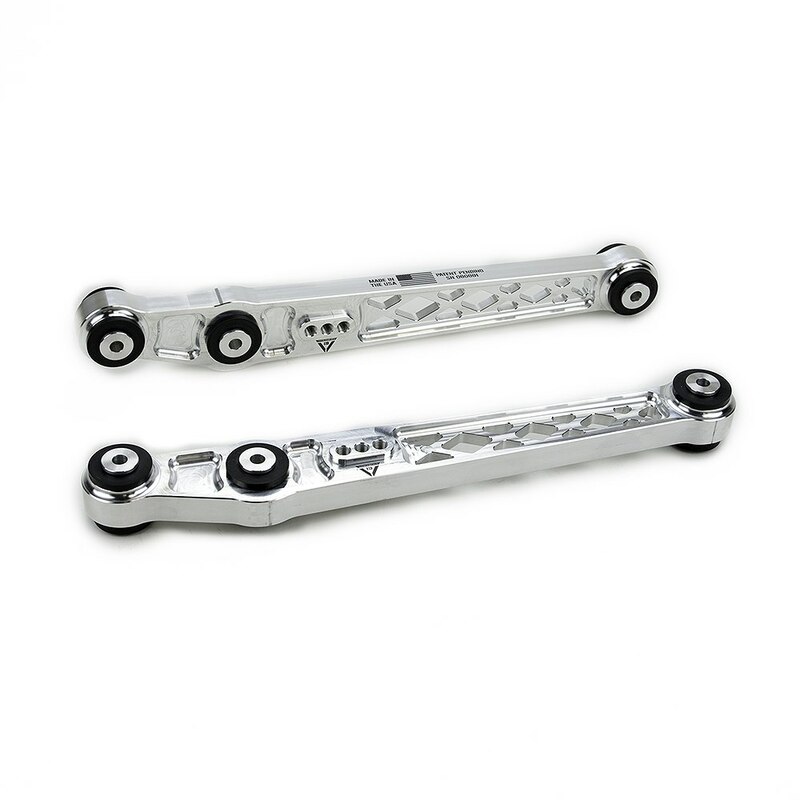 It weighs 30% less then stock while improving rigidity. 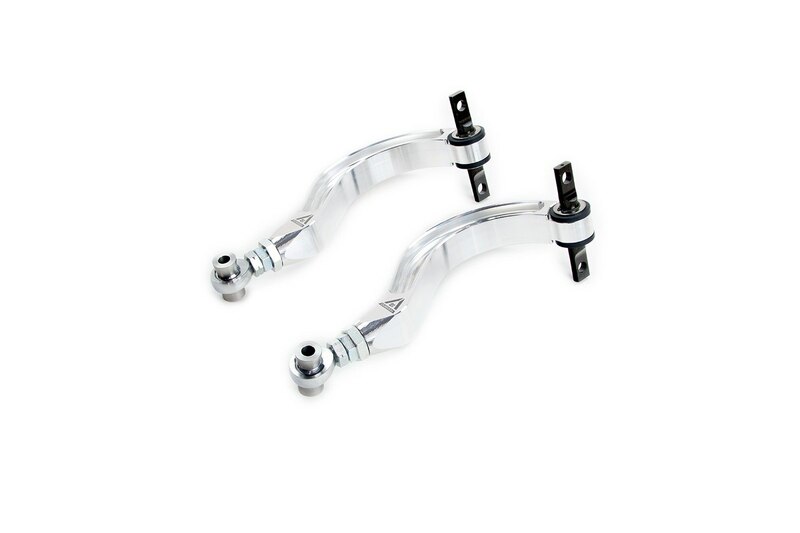 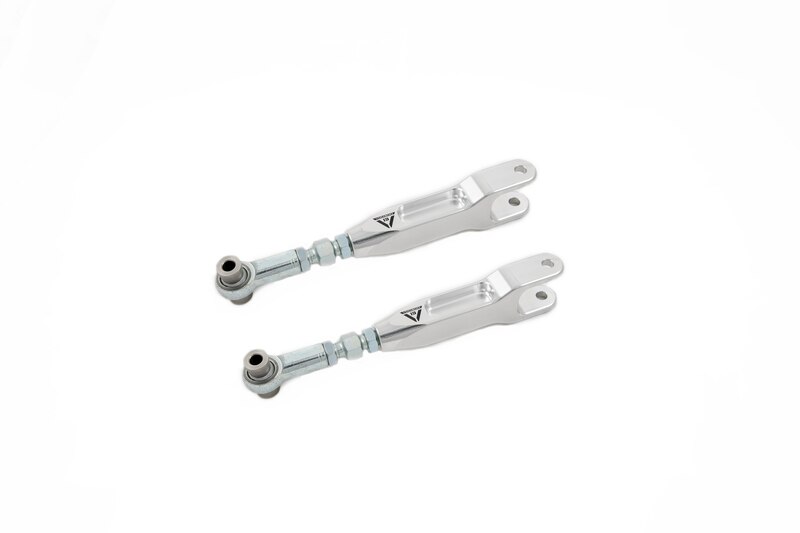 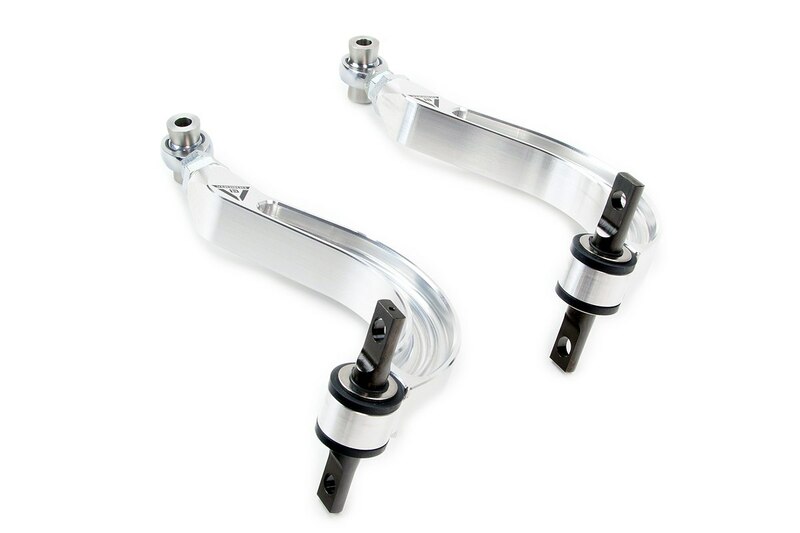 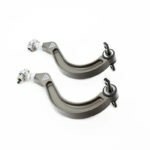 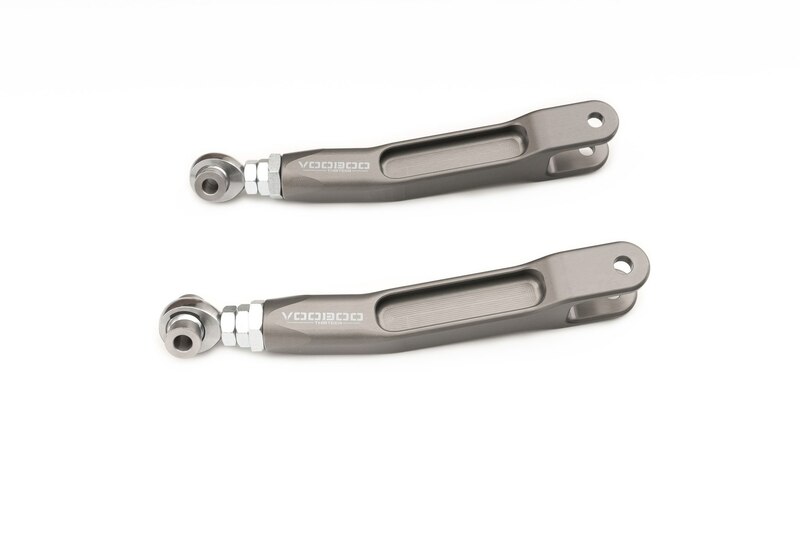 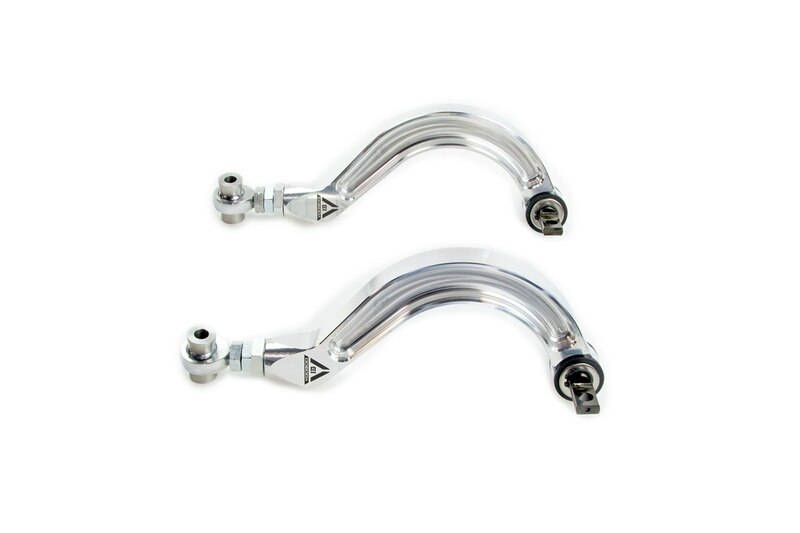 Voodoo 13 2012-2014 Honda Civic Rear Camber Arms are precision crafted out of high quality 6061 T6 aluminum. 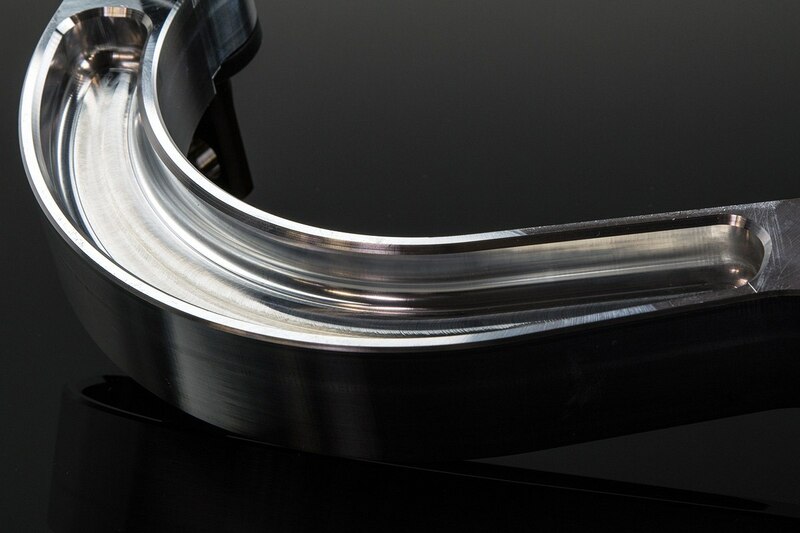 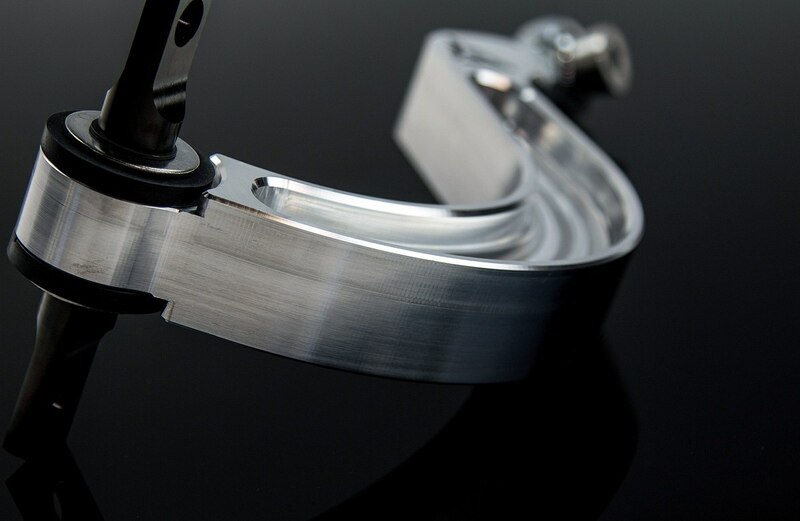 We engineer our parts to not only to provide top tier performance but to be visually stunning. 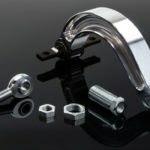 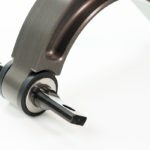 Special engineered Energy Suspension polyurethane bushings allow optimal deflection rates and increased longevity over OE bushings. 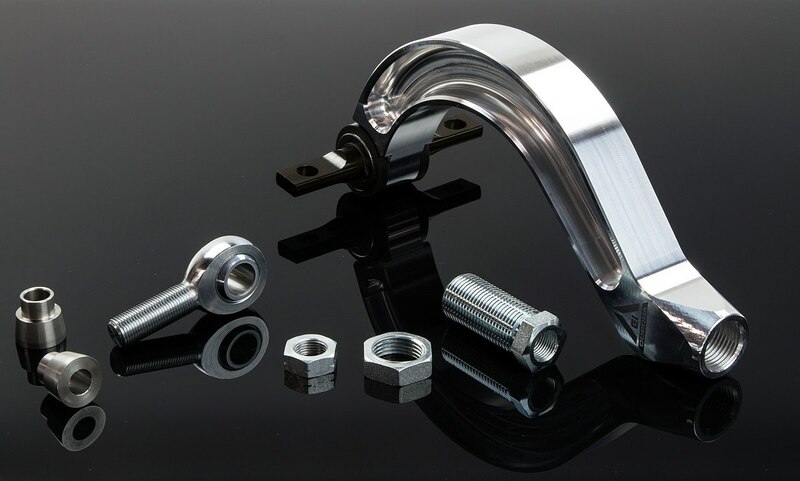 SAEJ429 Grade 8 zinc coated hardware is used to ensure they will withstand abuse. 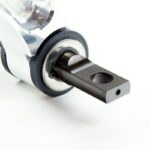 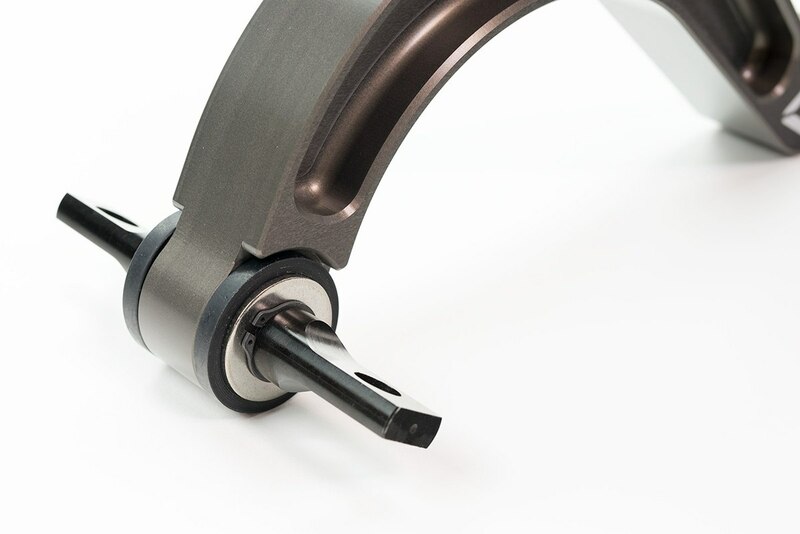 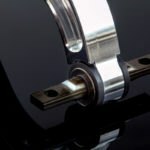 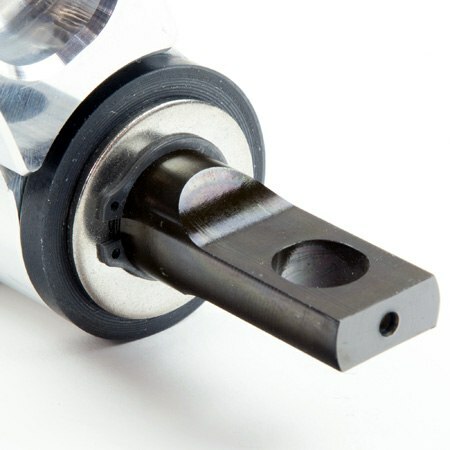 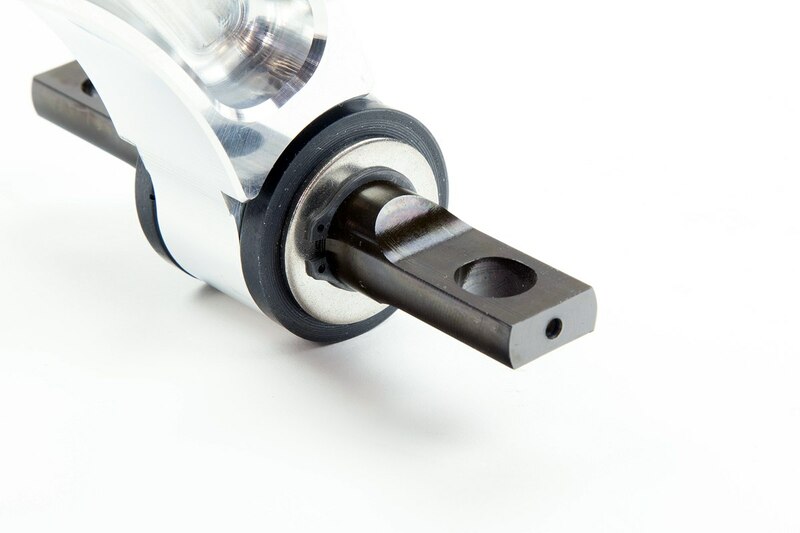 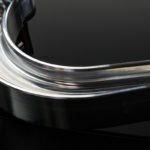 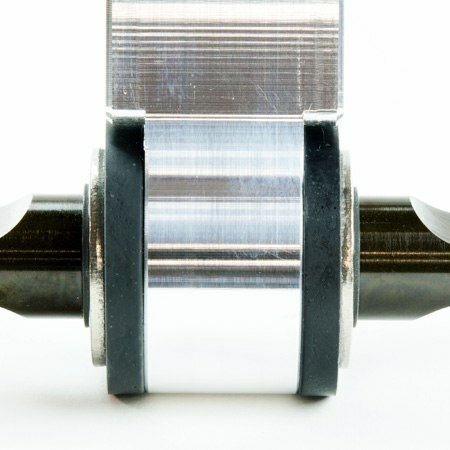 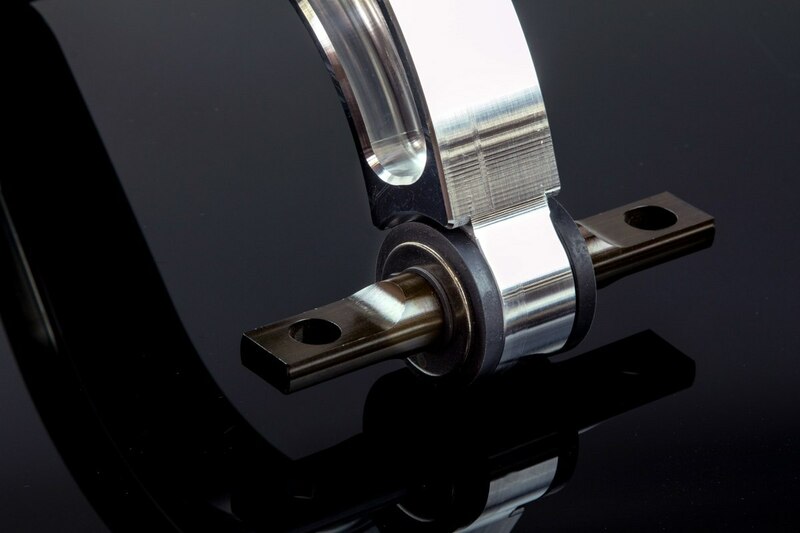 QA1 heim joints are standard issue.